Java 8 language features support. This preview release introduces built-in support for Java 8 libraries and certain Java 8 language features. Jack is no longer required, and you should first disable Jack to use the improved Java 8 support built into the default toolchain. For more information see how to use Java 8 language features. 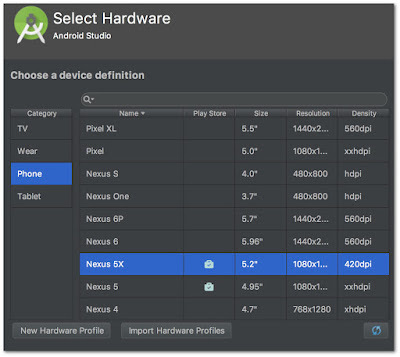 The Google Play store app is now included in Android 7.0 (API 24) emulator system images. You will need to create a new Android Virtual Devices and select a hardware device configuration compatible with the Google Play Store. We continue to fix issues as they are reported, triaged, and prioritized by our development teams. Please continue to file feedback with reproducible steps as we work to reach a beta quality build. After updating the Android plugin version, you need to stop the Gradle daemon to apply the update (Issue 267099). Otherwise, Gradle sync and builds fail with the following error: Could not initialize class com.android.ide.common.util.ReadWriteProcessLock, Failed to notify build listener, or java.lang.ExceptionInInitializerError. To stop the daemon, you can either restart Android Studio, or enter the following command in the IDE's Terminal window: ./gradlew --stop. Gradle restarts the daemon for you the next time you sync or build your project. 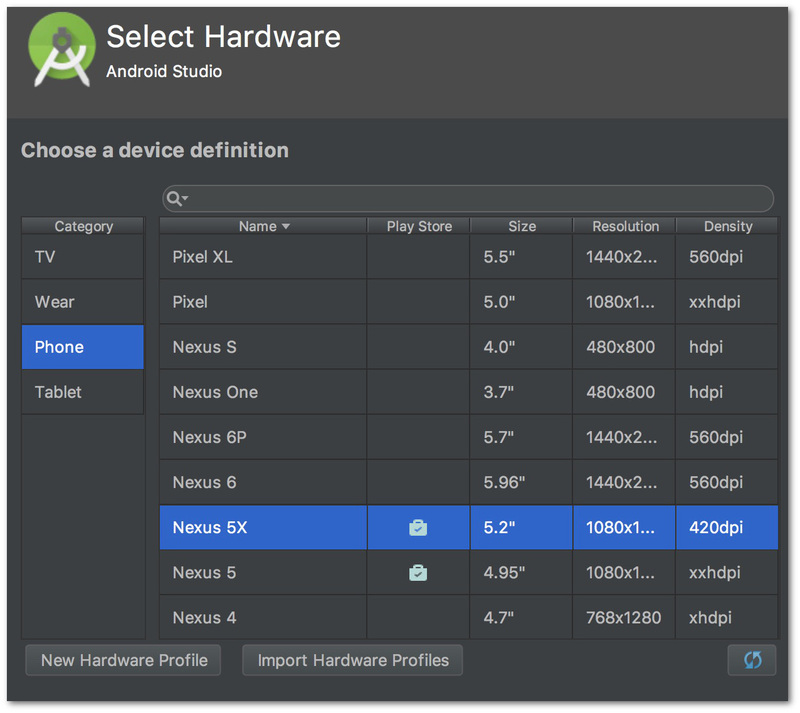 The latest preview for Android Studio 2.4 includes updates to the build tools, Google Play in the emulator, and some bug fixes.